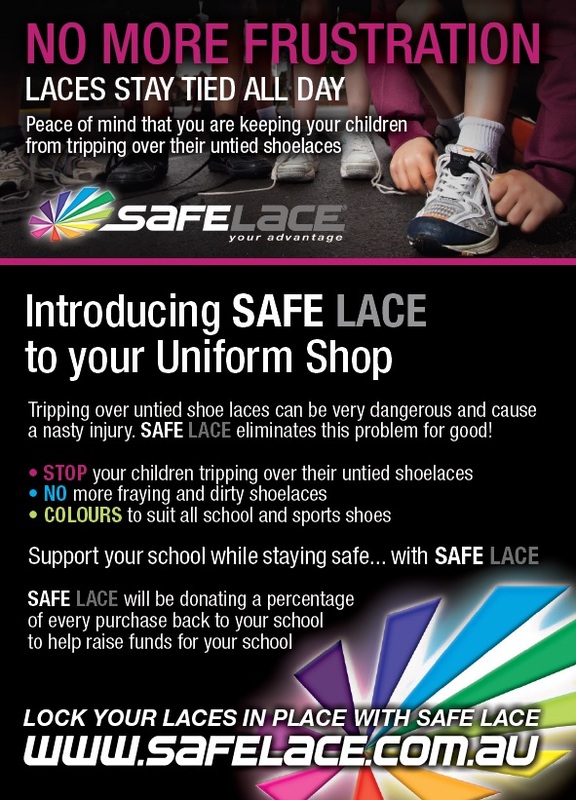 ​Want to help raise funds for your child’s school but don’t have time or money to spare? 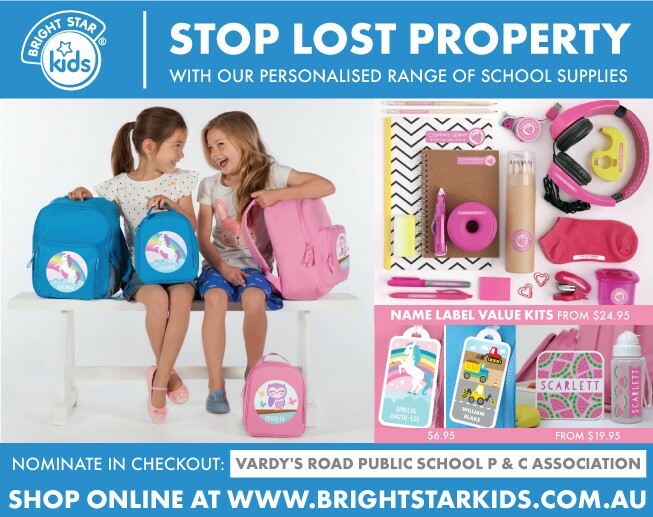 Vardys Road Public School P&C has partnered with the following companies as they return a percentage of each of your sales to our P&C Association. 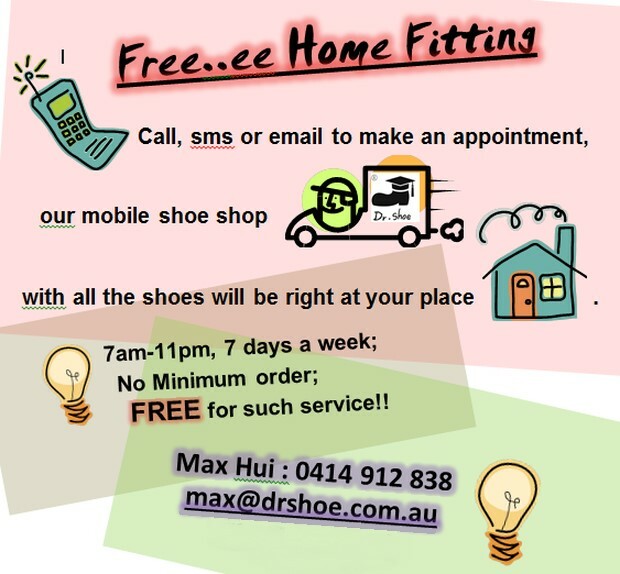 ​All you have to do is mention or select Vardys Road Public School P&C Association when you shop and that’s it!